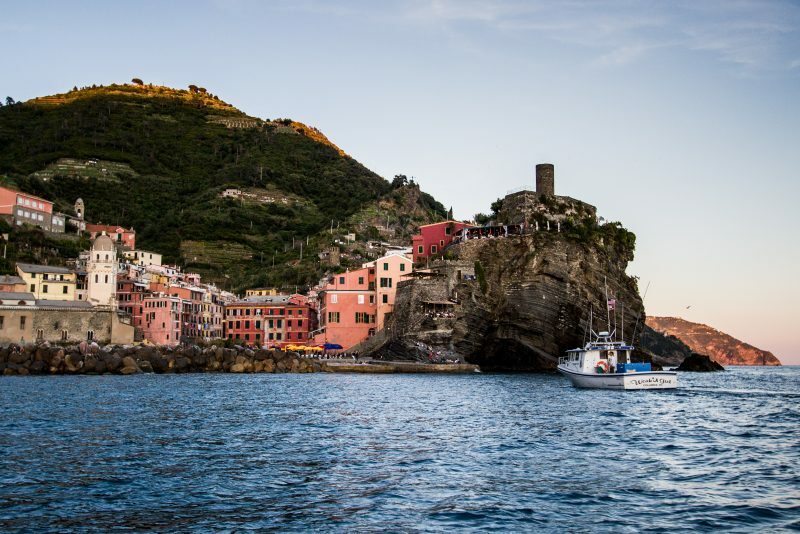 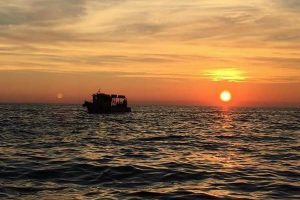 The Cinque Terre and the region of Liguria are famous for its crystalline waters and what's better for those arriving on holiday than an authentic experience above or below the surface of the Mediterranean sea? 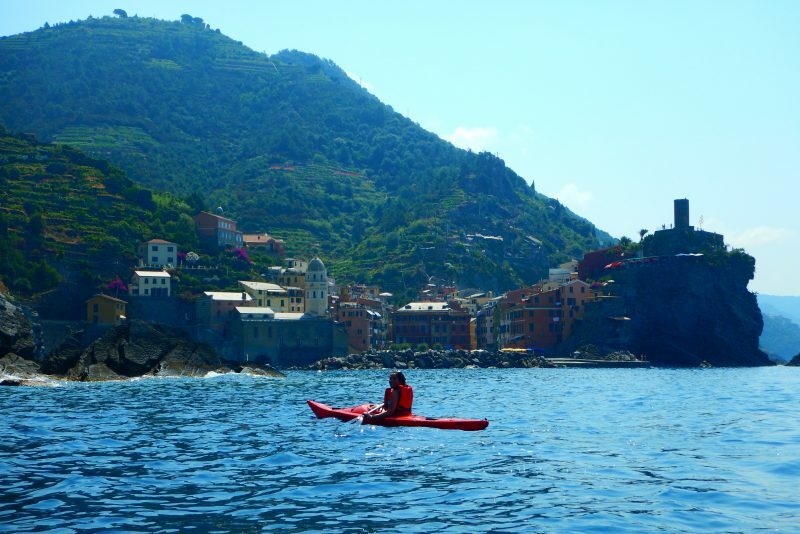 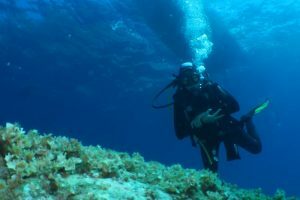 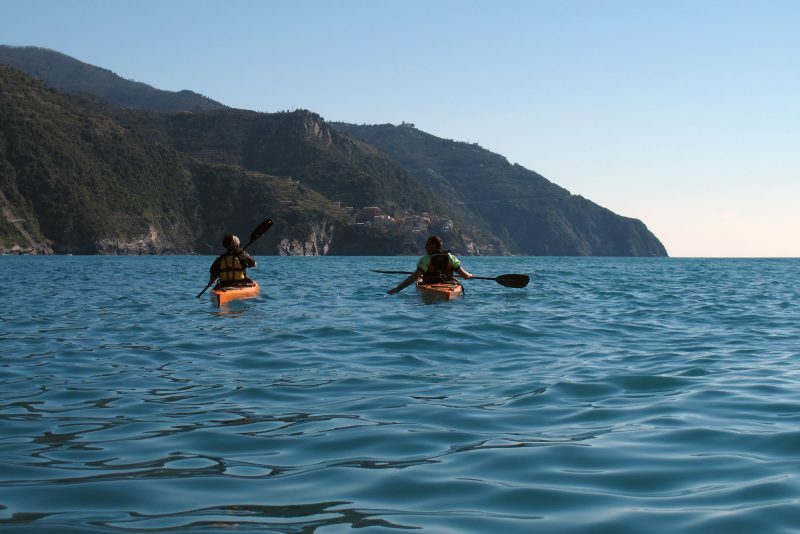 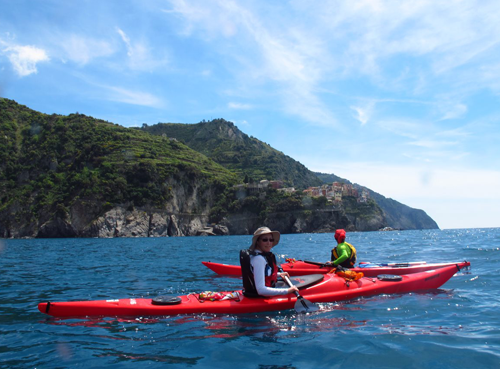 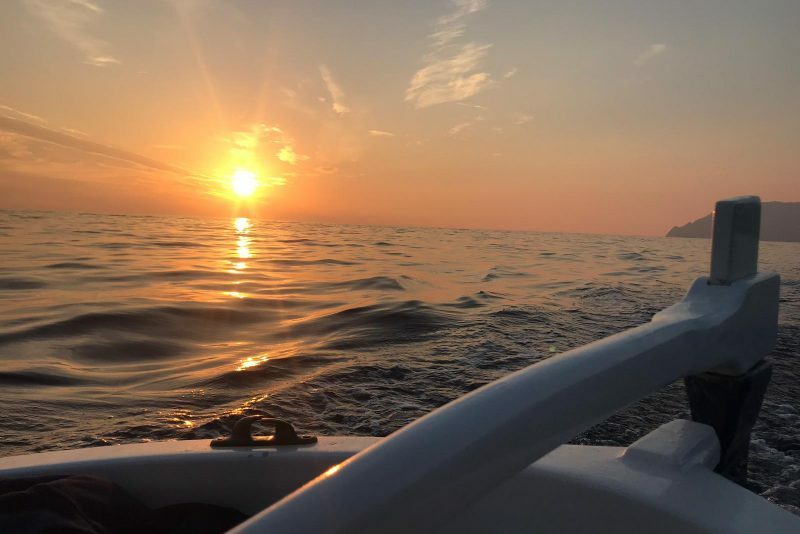 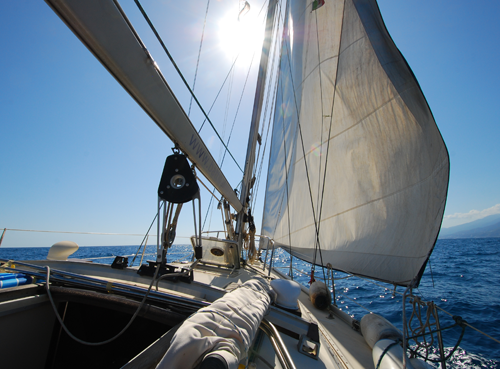 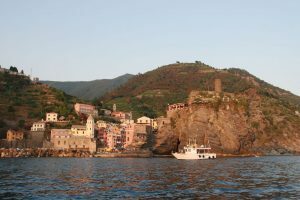 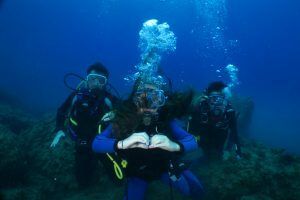 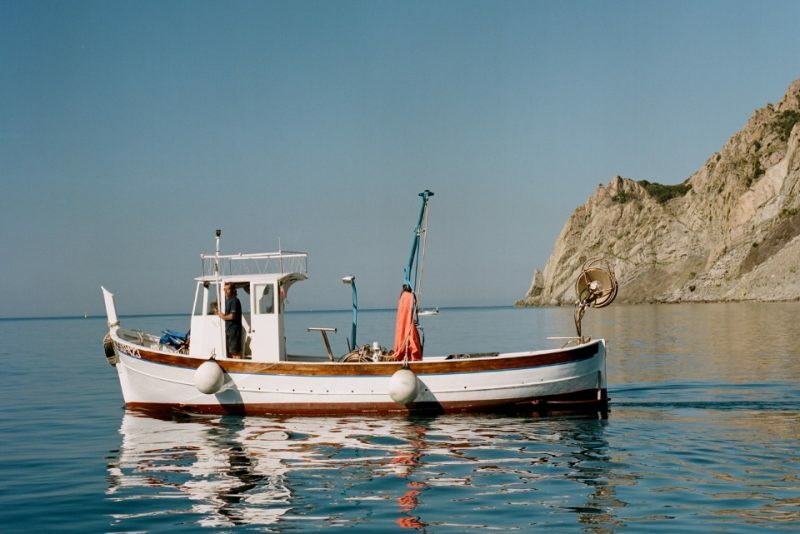 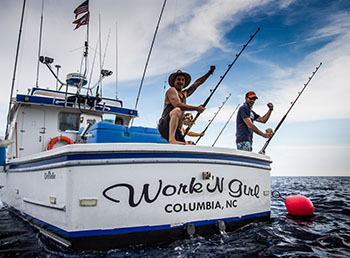 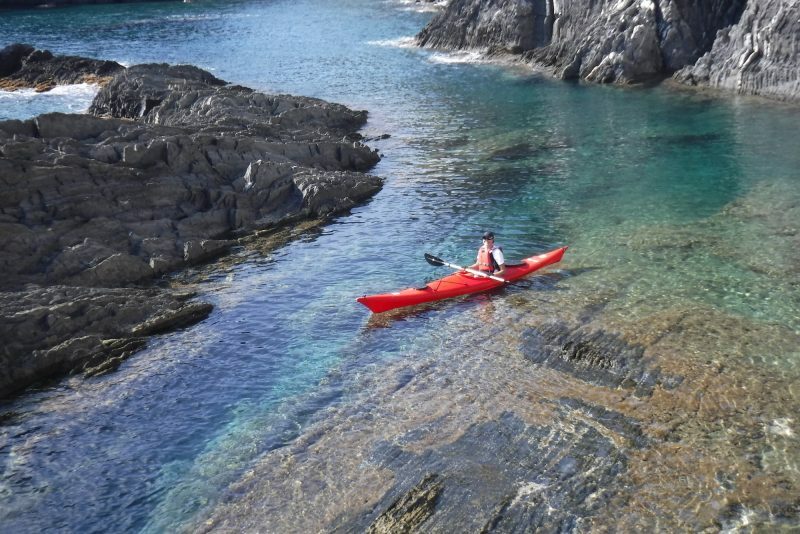 Arbaspàa's tours and activities include diving experiences where you'll explore the underwater landscape of the protected marine area of ​​Porto Venere, a sailling tour along the coast of the Cinque Terre and the Gulf of La Spezia, fishing with local fishermen or more trendy aquatic sports like SUP and kayaking. 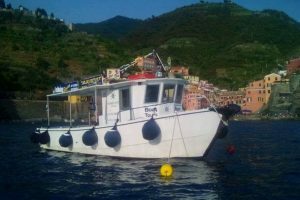 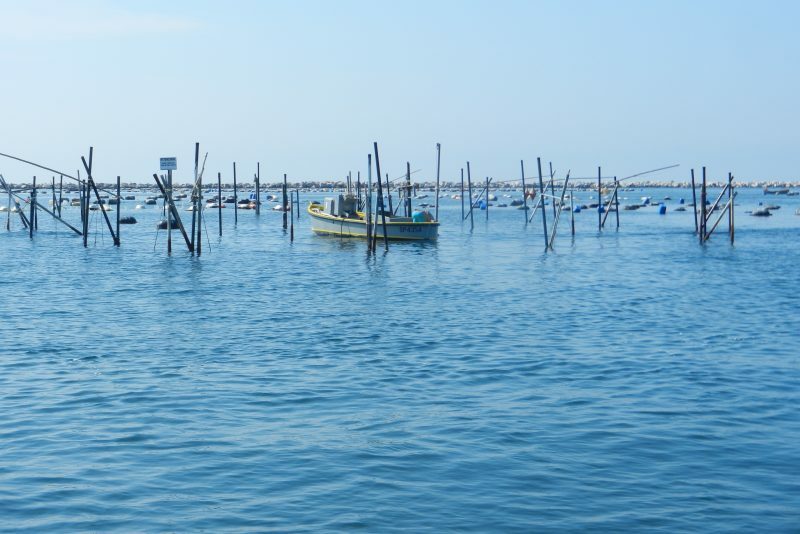 For the more easy-going traveller there are boat tours with an open bar grill at sunset or boat tours to explore the products of the sea, such as our delicious mussels.